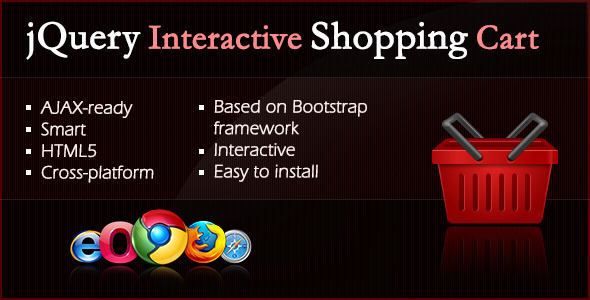 This is a smart interactive Shopping Cart jQuery plugin based on Bootstrap framework. - Very easy to install! - Full AJAX implementation code.